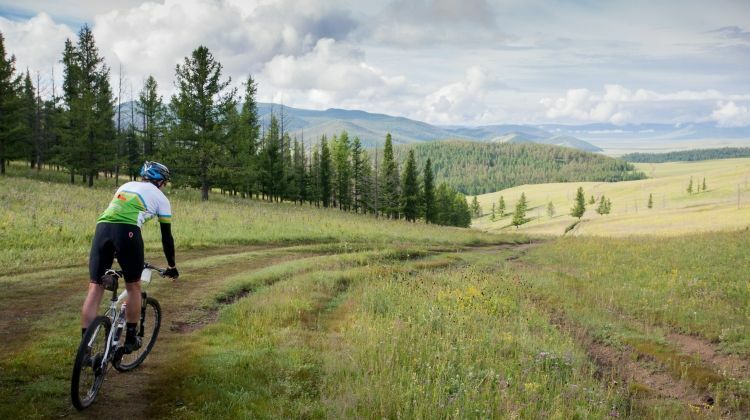 Brief introduction: Mongolia is pleasant country for bikers. There is no fence, yard but lust vast steppe, hills, forest and of course nomad families. Such environment forms pleasant condition for cycling. We offer guided cycle tour providing tourist ger camps with showers, bicycles, bottled waters etc. Itinerary and routines are oriented to birth land of Chinggis khan. Because roads of these areas not so bumpy and nature is pleasant for cycling.